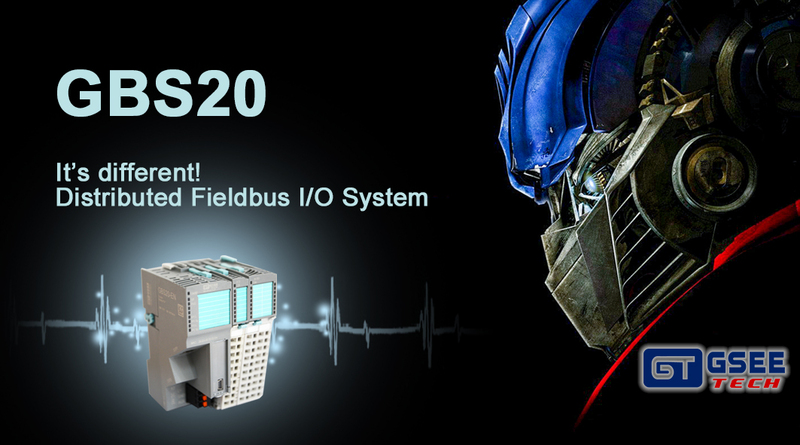 GBS20 - Transformer time of IP20 Fieldbus modules is coming! GSEE-TECH launch new GBS20 series fieldbus system, bring IP20 protection degree fieldbus products into the real “transformation”era, designed as modularization structure in three-components, bus couplers built-in, compatible with various protocols & signals. GBS20 bus coupler for PROFINET、PROFIBUS-DP、CANOpen、Modbus/TCP、EtherNet/IP and EtherCAT are currently available, will gradually be expanded and added to. General electronic module and different protocol selection make willful. The load voltage for the outputs can be supplied directly from the bus coupler, rendering the use of power module unnecessary. Separate power supply segments could be added right after the coupler to power the loads completely. Bus coupler is integrated two-port switch with switch function, could structure star connection, tree connection,topology and daisy chain with switches. GBS20 modules have three components: a separate front connector, an electronic module, and a base module, with hot-plug capability. 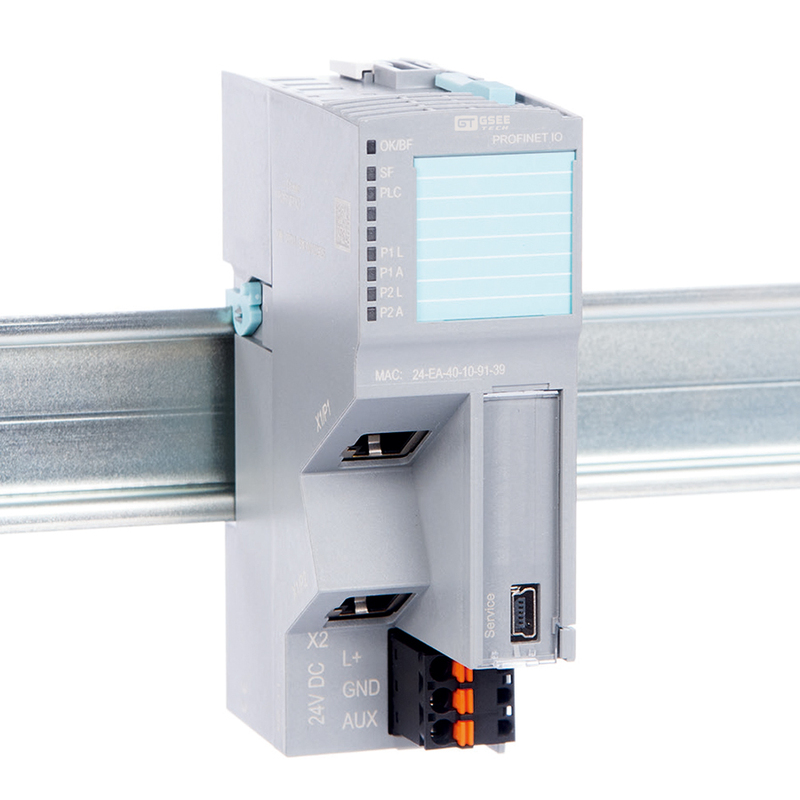 GBS20 integrated rotary coding system prevents users from accidentally plugging incorrect modules into each other, ensuring that modules can be replaced in a foolproof manner. Small body with deep connotation.